With almost a decade of leadership in the sustainability movement, Nikki works with entrepreneurs and business leaders to design, implement and measure profitable sustainability strategies for their companies. Most recently, Nikki authored Green Wisdom: A Guide for Anyone to Start, Engage and Energize a Sustainability Team. The book inspires sustainability leaders to do good, to create valuable and engaging initiatives for employees, and to show the same level of commitment to their company’s social and environmental values as they dedicate to making a profit. Companies featured include Dr. Bronner’s, Interface, Salesforce, Mountain Rose Herbs, Alaska Airlines, and more. Nikki is the founder of Alegria Partners, a consulting firm that specializes in planning and executing marketing communications and sustainability initiatives for mission-driven companies. 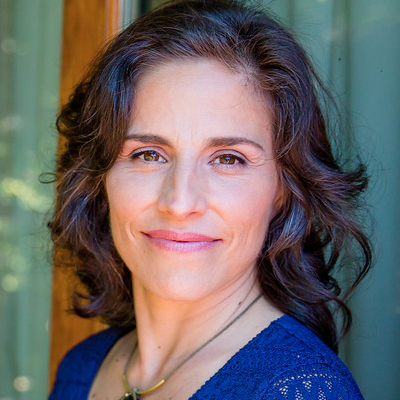 She holds an MBA in Sustainable Business from the Presidio School of Management and works in a strategic capacity with Fortune 500 companies, small businesses and non-profits to develop and reach specific, measurable goals. In 2012, Renewable Energy News named Nikki one of the “Top 10 Women in Cleantech and Sustainability.” Nikki was also an Advisor for evox Television Networks on the company’s sustainability and communications strategy, in addition to serving as the spokesperson for its “Living” brand category. Nikki also served on the Board of Directors for the Bay Area’s Conscious Capitalism chapter, Women in Cleantech & Sustainability and Going Organic Magazine. Nikki’s background also includes traveling the world interviewing CEOs and managing directors of some of the world’s largest companies. Her interviews focused on long-term economic strategy, environmental impact and social responsibility endeavors. Please contact Nikki directly for speaking engagement or workshop invitations.